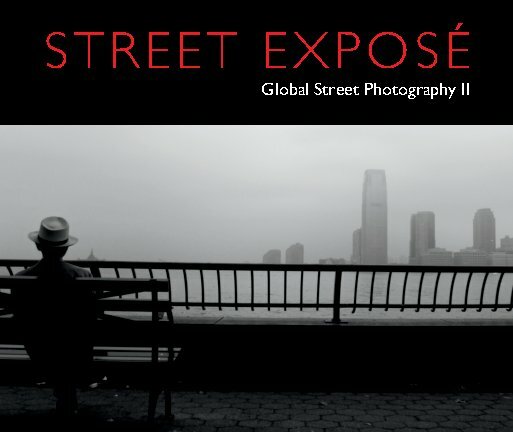 "Candid depictions of life in the streets around the world. Photographers include Allie Astell, Lee Atwell, Lecia Badran-Doane, Rosanna Cappiello, Fiona Christian, Roger Clay, Gina Costa, Alex Dejecation, Mikey Dela Peña, Donna Donato, Alon Goldsmith, Christophe Gremaud, Vivi Hanson Sacerdote, Arjan van der Horst, Eliano Imperato, Martin van de Kreeke, Heline Lam, Ric Maniquis, Jessy Menchaca, Christine Mignon, Paul Moore, Simone Muresu, Pajamadays Nobu, Natali Prosvetova, Marie Raffalli, Catherine Restivo, Noel de los Reyes Villa, Michelle Robinson, Flemming Schmidt, Andrew David Shaw, Mark Allan Smith, Roberto Ursino, Cara Gallardo Weil, Anders Wesslén, Steve Wewerka and Matthew Wylie. All profits from the sale of this book will be donated to Médecin sans Frontières"